As I mentioned in the ATM entry, Japan is mainly operating on cash-system payment methods. However, there are other options that have become widely and conveniently available in the recent years. IC cards (Integrated-chip cards) are a type of a pre-paid card that is shaped just like a regular credit card but it can be purchased and charged at the train stations only. 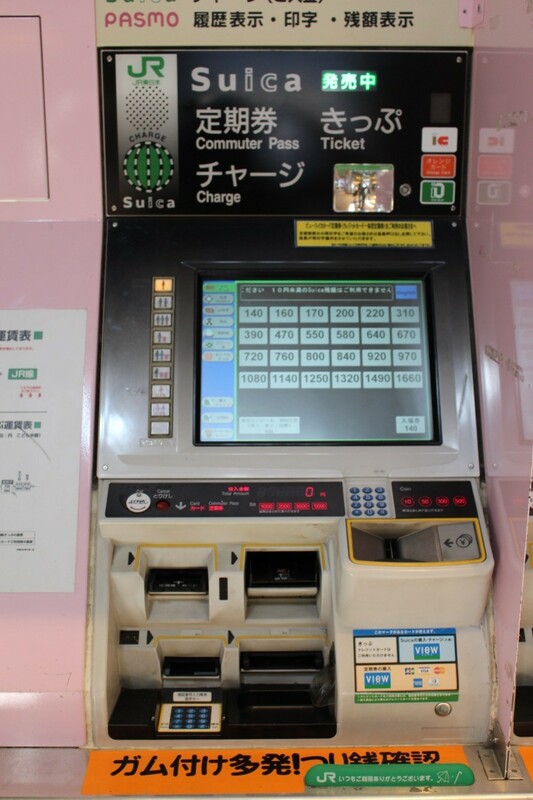 Having an IC card eliminates an inconvenience of constantly having to carry around cash and trying to figure out how much your ticket to a certain train station would cost. After you got your cash from the ATM just transfer it to your IC card! Just charge, swipe and go – EASY and CONVINIENT. There are a lot of types of IC cards in Japan, trying to explain how to get each and every one of them is going to get very confusing, so instead I would like to introduce you to the main one called SUICA. 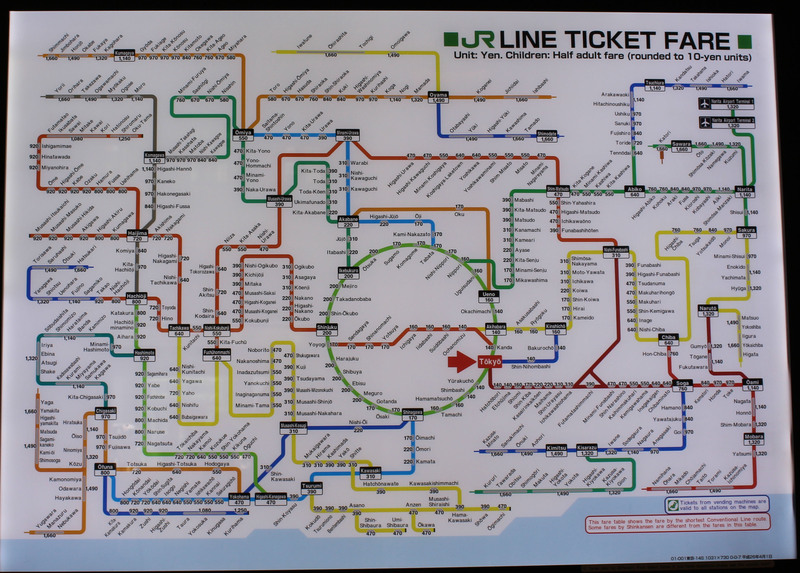 Suica IC cards were originally used as passes for JR East train transportation, however in the recent years they have become widely used almost for everything and almost everywhere – buses, taxis, convenience stores, restaurants, vending machines, super markets and etc. Anywhere you can see this sign, SUICA, the card can be used. You can get your own Suica card at the train station. I recommend Tokyo Station because of the ease and convenience. We had a privilege of having JR East Train company representative help us explain and give us permission to shoot the tutorial video at the Tokyo Train station. Watch this video to see how to get your own! Just press the “English” button on the top right corner of the screen! If you are still having problems, don’t be afraid to ask train station employees sitting at the ticketing desk. They will be more than happy to help! ※“My SUICA” card option lets you personalize your card and also has additional option of being able to withdraw money you put on your My SUICA card. ※Regular SUICA card doesn’t have an option of being able to withdraw the money. Now that we know how to make traveling and purchases with ease, in the next entry I would like to talk about how to get tickets to shows and concerts in Japan!